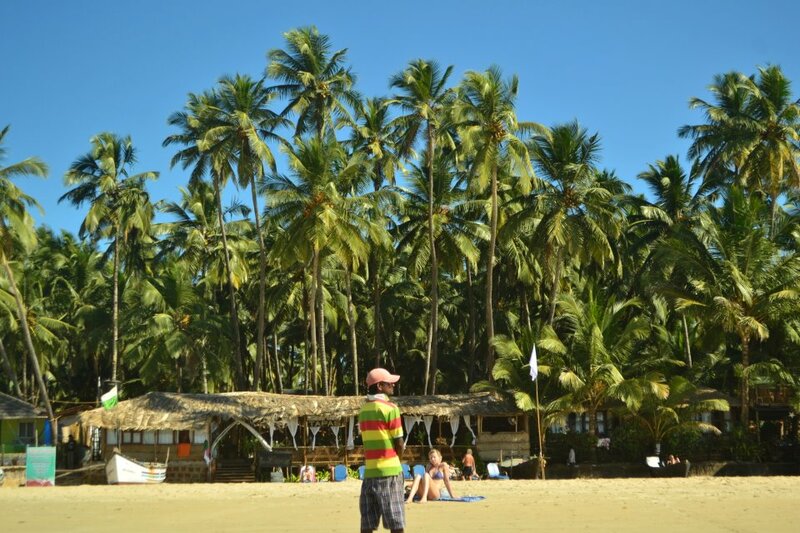 Flashback – Kartik’s in Sunny Palolem so far and the adventure begins now. 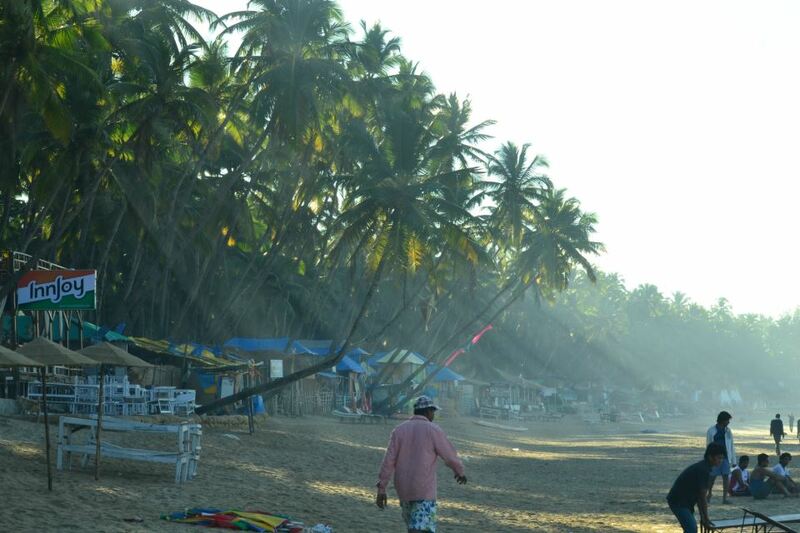 To read his other articles on what to explore in Goa, Click here. 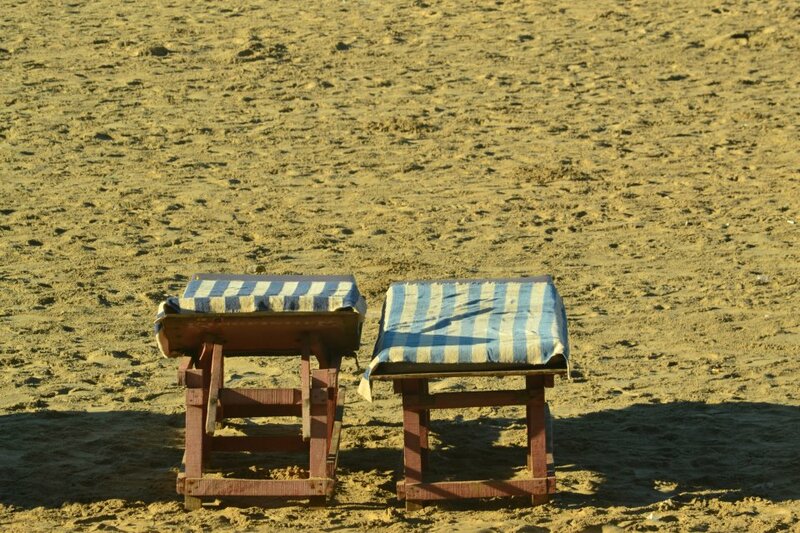 When the sun comes out, you are the best judge to decide, whether you douse yourself in oil and layback on a beach bed, or to explore where the curve of the beach takes you to! I loved the hills in the background, and decided to walk along! 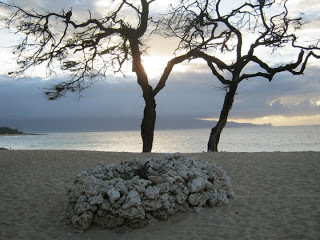 I walked along the curve of the beach, and increased my pace by walking along the wetter part of the beach. It’s a good base for your crocs to make you walk a tad faster. Never Far away from the constant chatter of the boatmen and their plans to get a load of people to see Dolphins. Given the heat building up, we mid way decided to walk inside the forest in the shade of the trees. The Blue and Green looked lovely. This entry was posted in Exploring Goa, Goa Toursim, India, Indian Travel, Tour, Travel and tagged Arabian Sea, Asia, Beach, Canacona, Goa, India, Palolem Beach, Travel and Tourism on September 5, 2013 by missionsharingknowledge. As you set out to walk further, The morning rays are just making its inroads into the sands, and the filtered light through the trees is just slowly neutralizing the morning haze and chill. And if you thought you could head straight into the sea for a morning dunk, you’d have to brave a little chill in the Arabian Sea! And you’d also realize that while the Sun is out, the Bikinis are yet to come on! 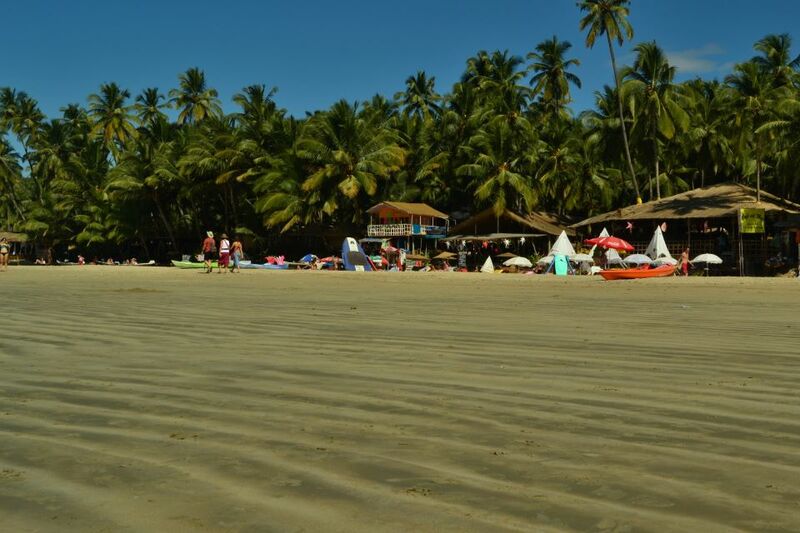 It takes a little more than a couple of hours of the sun, to inject life into Palolem, to get the Lifeguards at their position! This entry was posted in Exploring Goa, Goa Toursim, India, Indian Travel, Tour, Travel and tagged Arabian Sea, Art, Beach, Canacona, Goa, India, Kartik Kannan, Palolem Beach on September 1, 2013 by missionsharingknowledge. 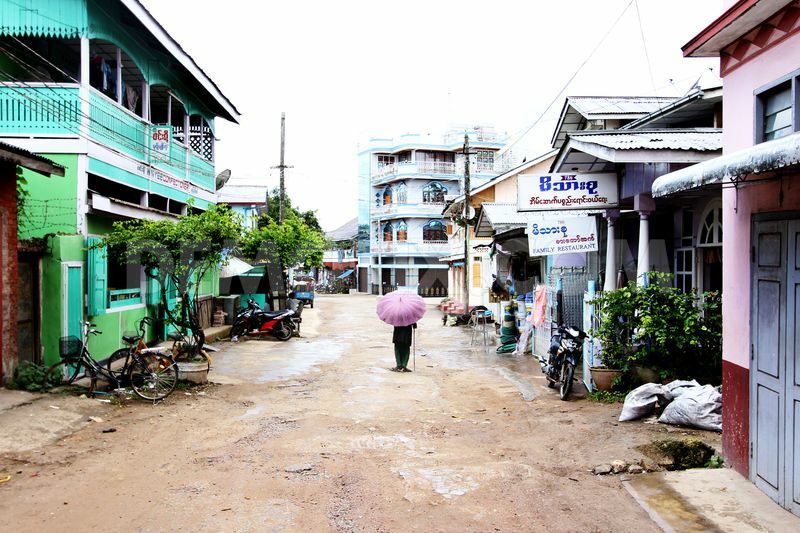 Second part of Jack Hoyle’s pictorial blog on democracy in Myanmar. Here’s his work behind the lens as Myanmar completes a year of democracy. Two boys hanging out at Yangon’s main bus station. 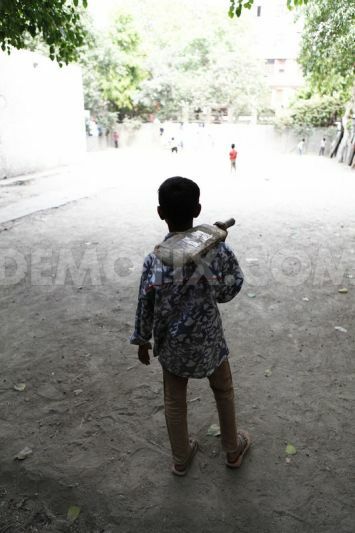 A poor diet and lack of access to basic healthcare could be reasons for the smaller boys unhealed wounds. The daughter of the charcoal shop owner in her Sunday best. A drizzly day in Pyin Oo Lwin, the former British hill station, now a popular summertime retreat for the wealthy. A sand carrier sprints to dump his heavy load. Sand is dredged from the Irrawaddy River and used for ever increasing construction projects around the country. 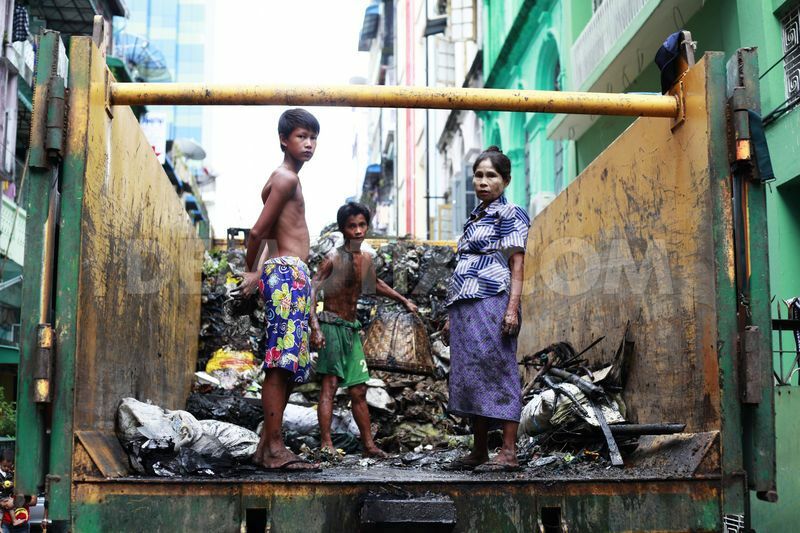 A family of rubbish collectors in Yangon, stand amongst what they have scooped out of the blocked storm drains. They use little more than a wicker basket and their bare hands. The sun goes down over Ubein Bridge, on the outskirts of Mandalay. 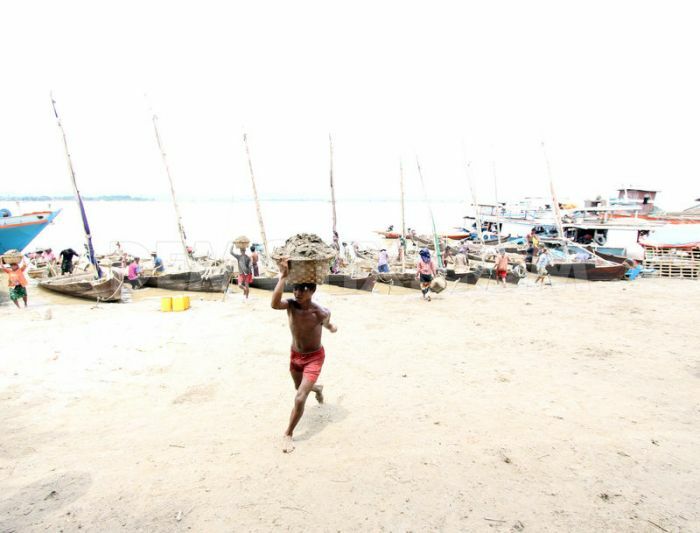 Dozens of fishermen line the bridge during the rainy season, when the waters are high enough and the fish are in abundance. 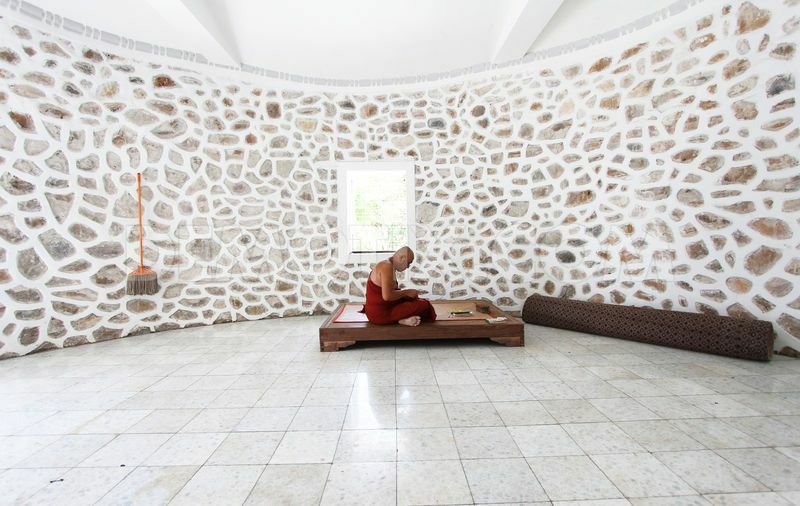 This entry was posted in Education, Governance, Photography, Tour, Travel and tagged Asia, Burma, Democracy, Mandalay, Myanmar, Pyin Oo Lwin, Pyin U Lwin, Yangon on September 1, 2013 by missionsharingknowledge. 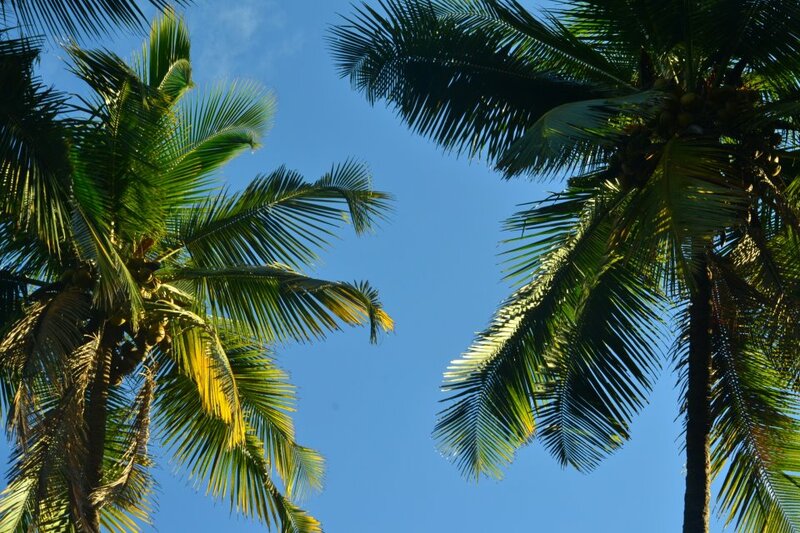 Jack Hoyle comes back with his second pictorial blog. From cricket, he makes a move to politics and democracy in Myanmar. Here’s his work behind the lens as Myanmar completes a year of democracy. Monks await the arrival of The Lady, Aung San Suu Kyi. A reported 100,000 people flocked to hear her give a speech. It was the first time she had visited Mandalay since her release from house arrest. Aung San Suu Kyi was over six hours late, due to the huge numbers of people in the streets cheering along her motorcade. 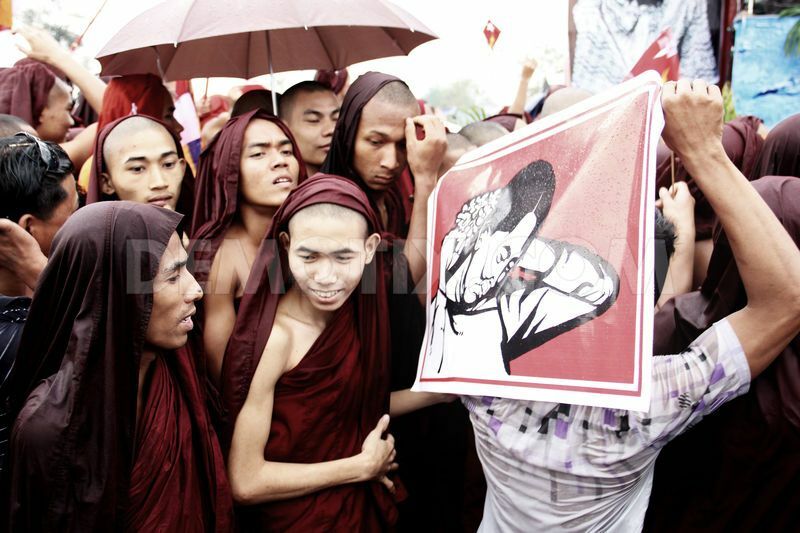 Monks huddle together to keep warm, while another spectator shields himself from the rain with a poster of The Lady. 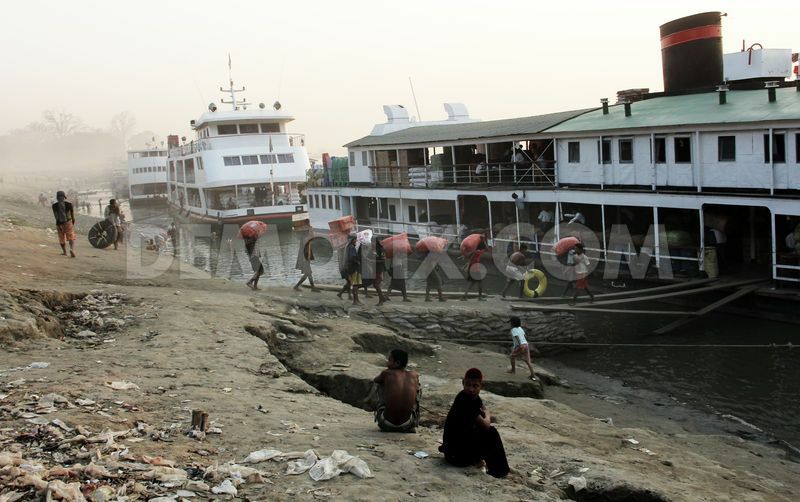 Workers load a boat in Mandalay, shored on the banks of the Irrawaddy River. 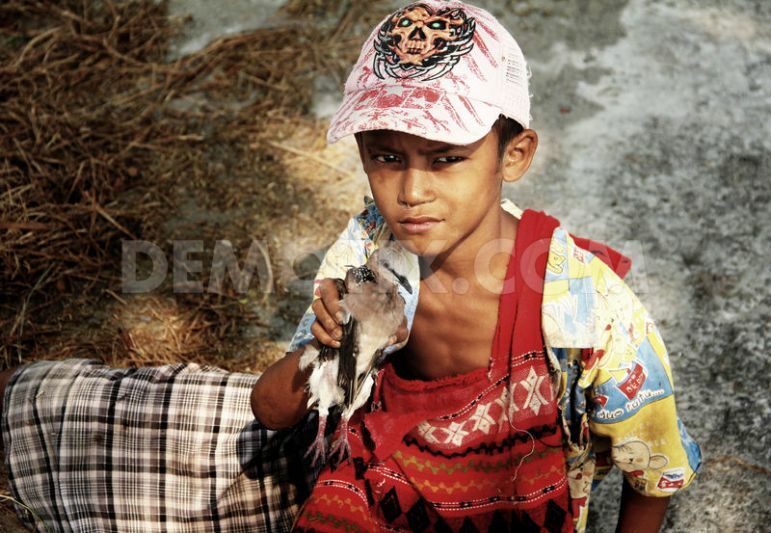 A boy holds up a captured bird. This particular bird is often sold as street food along the roadside. Myanmar youths have found a new sense of confidence since the democratic reforms. Previously people, particularly the young, would have been persecuted for wearing such ‘daring’ attire, where as these days it’s a common sight. This entry was posted in Arts, Governance, Government, Opinion, Photography, Politics, Travel and tagged Aung San, Aung San Suu Kyi, Burma, House arrest, Irrawaddy River, Mandalay, Myanmar, The Lady: Aung San Suu Kyi: Nobel Laureate and Burma's Prisoner on August 30, 2013 by missionsharingknowledge. 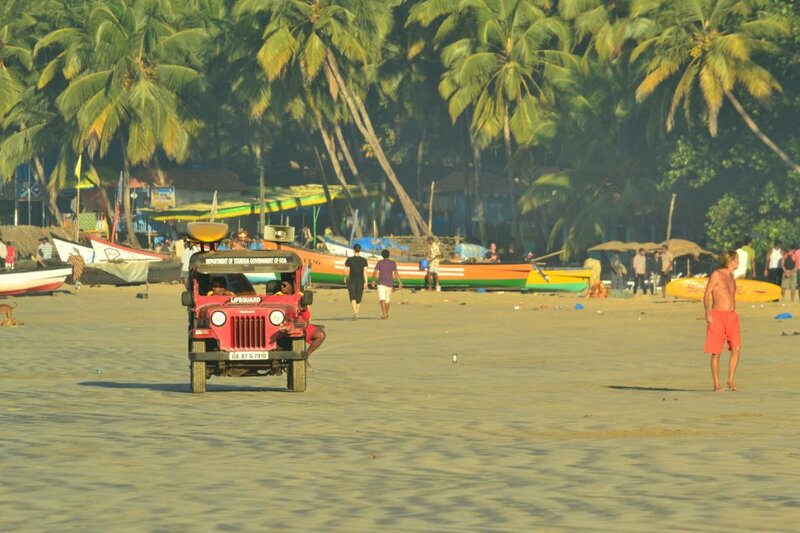 Exploring Goa – XXIII – It’s About the Palolem Beach-lings Now! 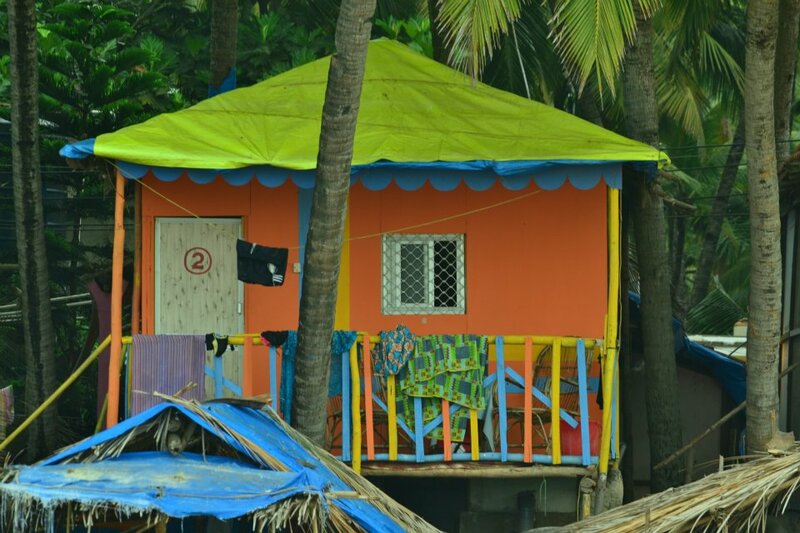 It’s tough to not notice the colorful cottages along the beach stretch. While you catch a beer with the folks who run the shacks, they will tell you that it costs them about 100,000 INR to set up 4 shacks. 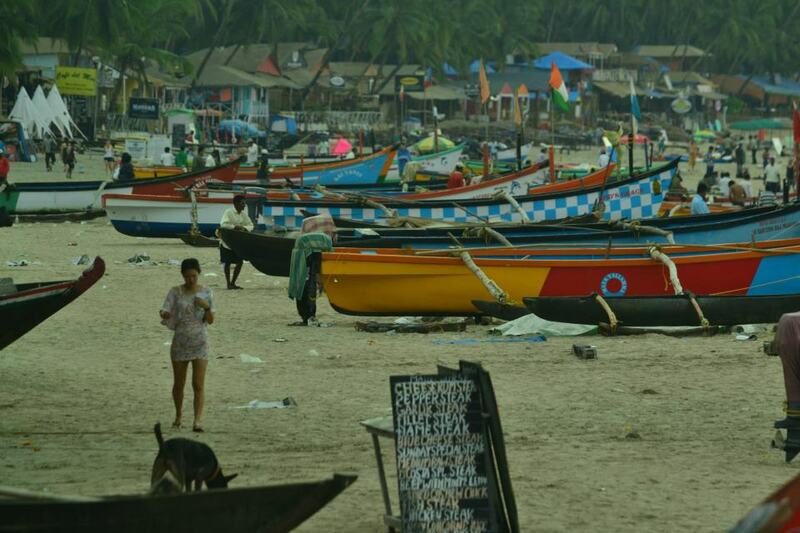 Since Goa has a rule of no permanent structures on the beach, these shacks are built every year in October, and are pulled out and stored in a nearby warehouse in April-before the monsoons. So the shacks that have a median price of 300-1000 normally, peaks upto 2500-4000 closer to the Christmas/New Year season. 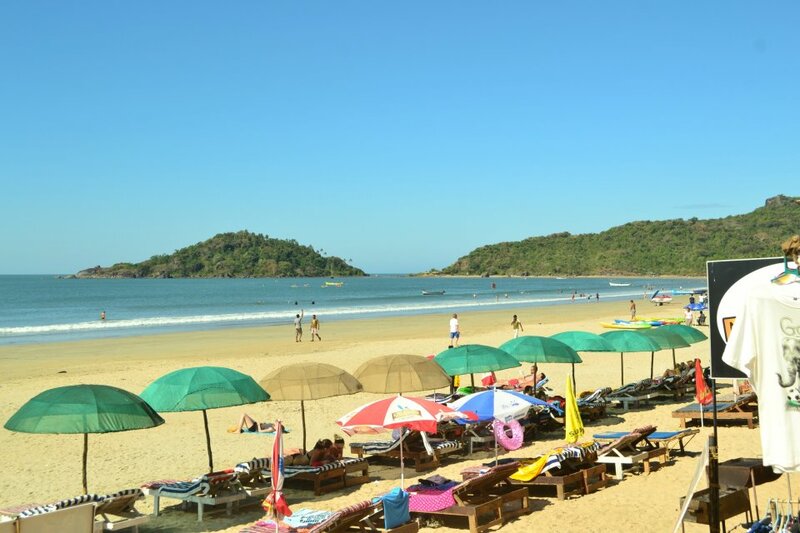 When you sleep over, and wake up the next morning, you would realize that mornings make for some nice peaceful walks to explore Palolem, in all the colour and splendour of the Goan boats, when the rest of the beach is yet to wake up! 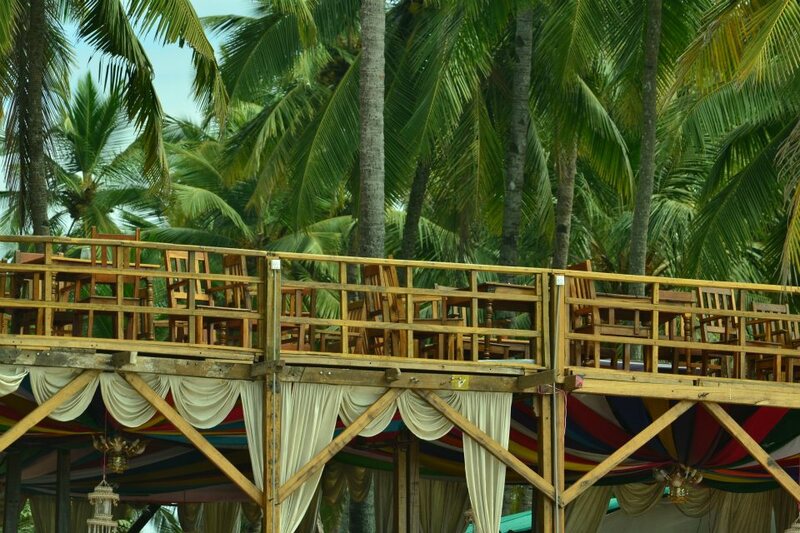 The Goan shack owners obviously care for their higher revenue segment customers from the west, so they adequately instruct early birds, to not disturb ‘the sleepy people’. While you wander early in the morning, there are no cafes open to serve breakfast. Once I’ve had my bath, I usually start feeling ravenously hungry, and I realize I have very few options. The best option is to get into town on your 2 wheeler, and get some Misaal Paav’s for breakfast! 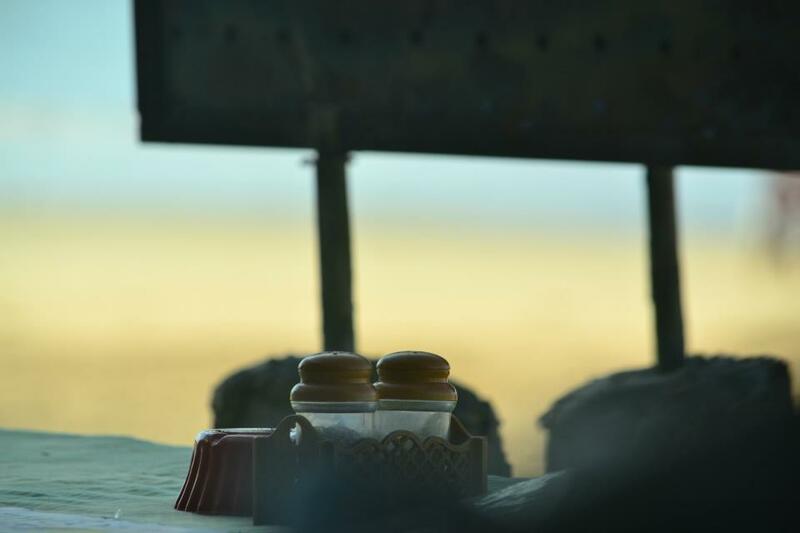 Sometimes, when a café is open, you’d have to just set your gaze on the Salt and Pepper bottles on the table, or the sea that’s out of focus in the background, since your Omlette or Tea is being prepared in the Sussegaad Goan way. But one of the special mentions I’d have is for ‘Ma-Rita’ café, whose French Toast and Potato Cheese Soup are brilliant! This entry was posted in Exploring Goa, Goa Toursim, India, Indian Travel, Tour, Travel and tagged Anjuna, Beach, Goa, Goan, India, Kartik Kannan, Palolem, Palolem Beach on August 30, 2013 by missionsharingknowledge. 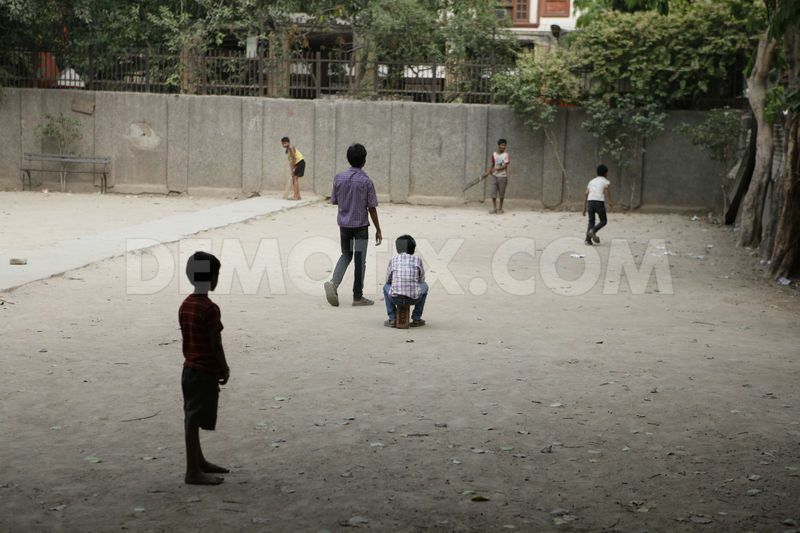 The final part of the three-part series on Street Cricket in India from Jack Hoyle. Watching these pics and his travel, one thing is sure, he definitely has a good book in his camera. Looking forward to much more from him. 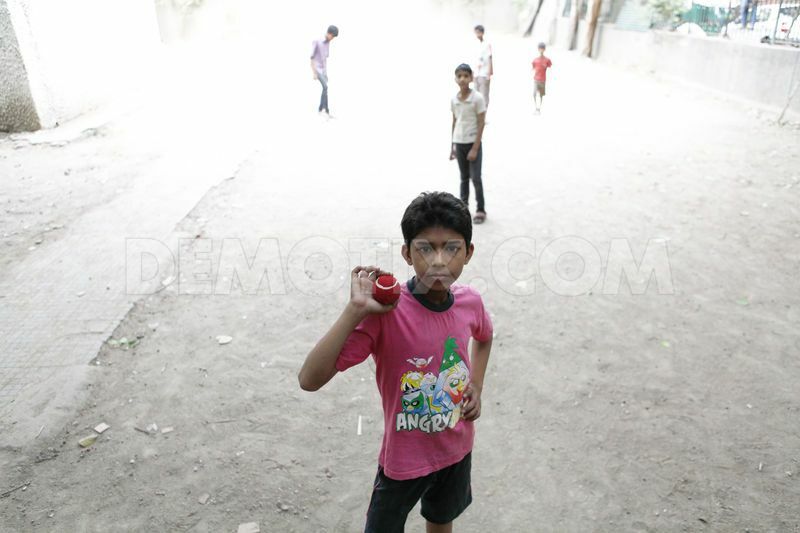 A young boy shows off his cricket ball as a game gets underway in a temple courtyard, New Delhi. A youngster waits in the wings as the older boys show him how it’s done. It’s not just boys who are mad about cricket, plenty of girls are too. 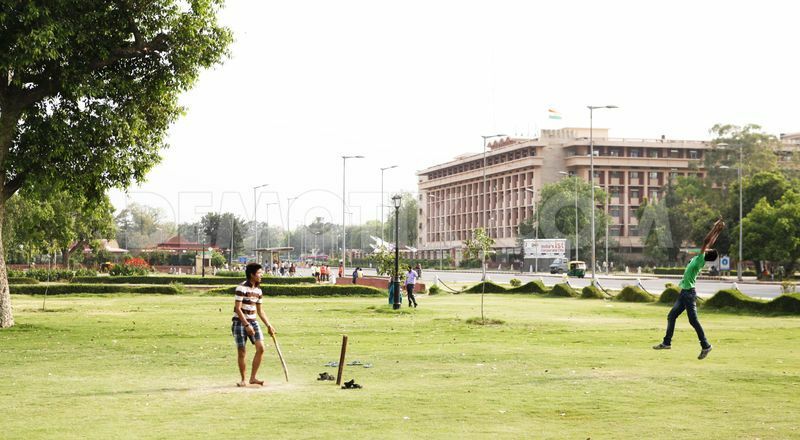 A group of boys and girls play in the shadow India Gate, Delhi. 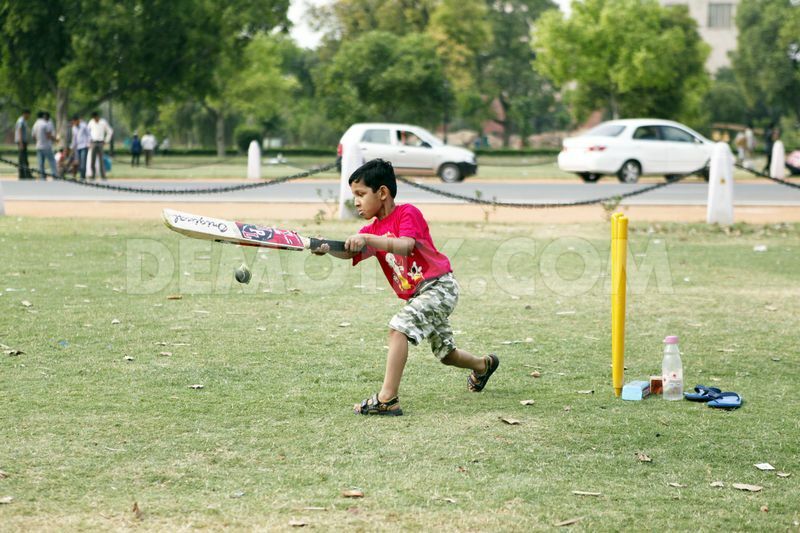 A young boy takes a large stride as the ball goes past the bat and towards India Gate, Delhi. The ball goes flying over the keepers head and towards the government buildings. Keep watching this space because Jack is going to give us his presentation on Myanmar next, his last place of stay. 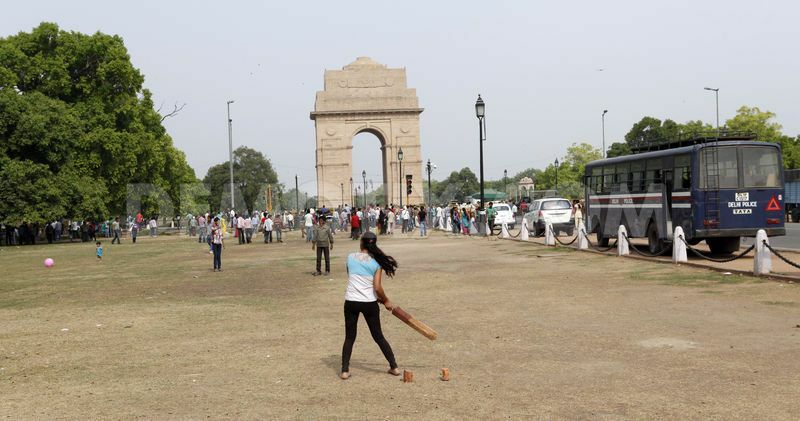 This entry was posted in Cricket, Generation Y, Indian Travel, IPL, Photography, Sports, Tour, Travel and tagged Cricket, Delhi, India, India Gate, Jack Hoyle, New Delhi, Sport, Street cricket on August 6, 2013 by missionsharingknowledge. 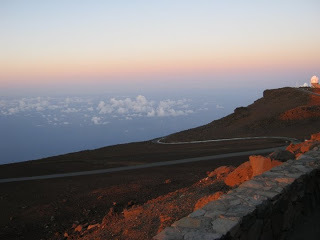 I had time to drive by a beautiful ‘Greekish’ sunset by the beach, and now proceeded to drive to the best part of the journey after a short rest and dinner- The drive to Haleakala crater was a 150 mile distance again, and this started at 1 30 in the morning, driving on the mountain roads with no street lights. As you meander along the curves of the mountains overlooking the clouds, the chill in the air went up every curve until you reached the summit at 10,000 feet. It was beautiful looking at the how the clouds go orange from dark blue, as the sun comes up to take over from the moon, on its celestial duties! 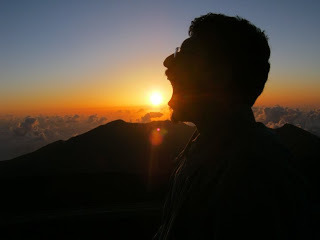 What started off as ‘Chala Jaata Hoon’ ended with a Bryan Adams number-‘ Those were the best days of my life’ as the morning sun rays became stronger! 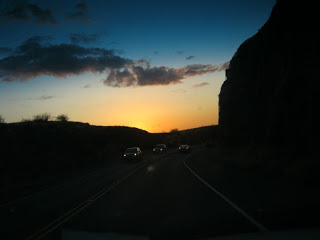 Those were the best days of my life, and This was the Best Drive of My Life! The complete pictureset can be viewed here. 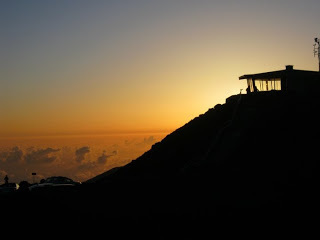 This entry was posted in Tour, Travel and tagged Bryan Adams, Haleakalā, Hana, Hawaii, Kartik Kannan, Maui, Sunset on August 3, 2013 by missionsharingknowledge.